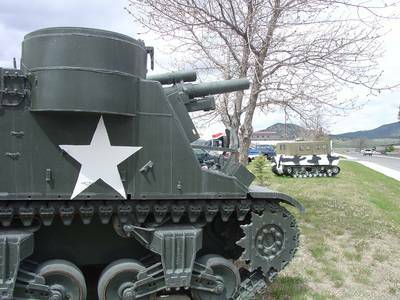 The Montana Military Museum displays the history of units deployed to conflicts around the world from Fort Harrison and around the state. 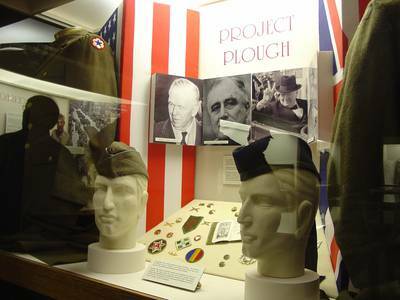 It features impressive exhibits on the origins of the Special Forces, the Lewis & Clark Expedition and other information related to US Army operations. 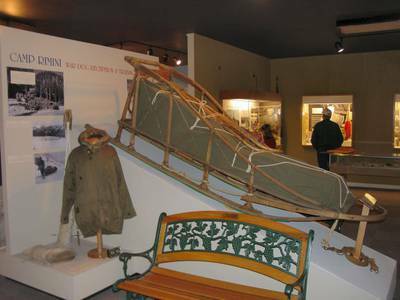 Camp Rimini, training ground for the famous WWII dog sled teams is featured along with tanks, weapons and a WWI troop railcar, the gift of a grateful French nation.